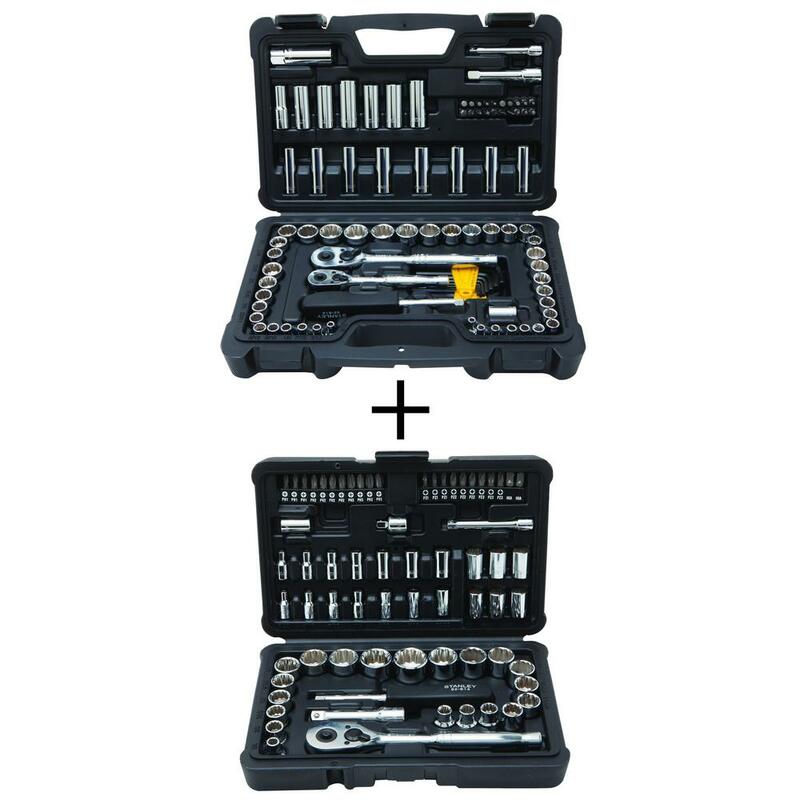 Get a Stanley 97pc Mechanics Tool Set and 68pc Mechanics Tool Set for $59 with free shipping at HomeDepot.com. The sets include ratchets, sockets, driving bits, and more. These would be a great gift for a new homeowner.